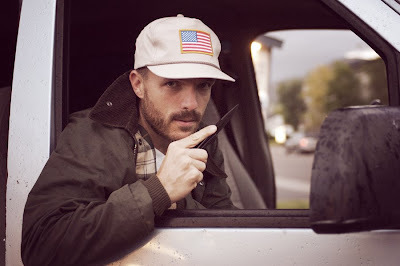 I got a crazy phone call a couple days ago from Slap Magazine photographer Joe Brook. 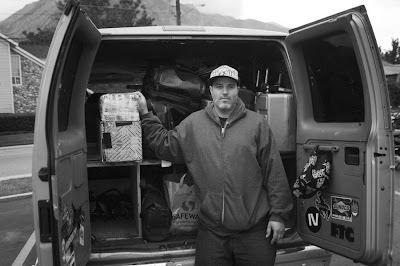 He was in Utah on his way across the country with the Analog Clothing team. They are filming with the legendary Greg Hunt for an upcoming Analog video due out next year. 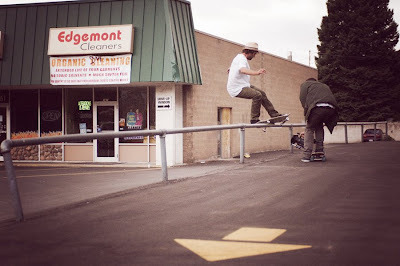 It was raining in SLC and my friend, Bob Plumb, was cool enough to give Joe my number and send them down to Utah County looking for some dry spots to skate. I was a bit starstruck when I answered the phone and heard "Hi, this is Joe Brook." 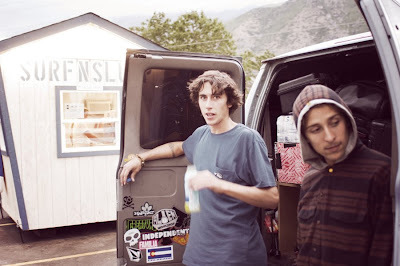 The crew was: Joe Brook, photographer; Greg Hunt, filmer; Luke Croker; Sammy Winter; and Steve Forstner from the Analog team. Hey Weston... You take really awesome pictures-just in case you didn't know. That's so rad Weston! I'm happy you got to go out with those guys.